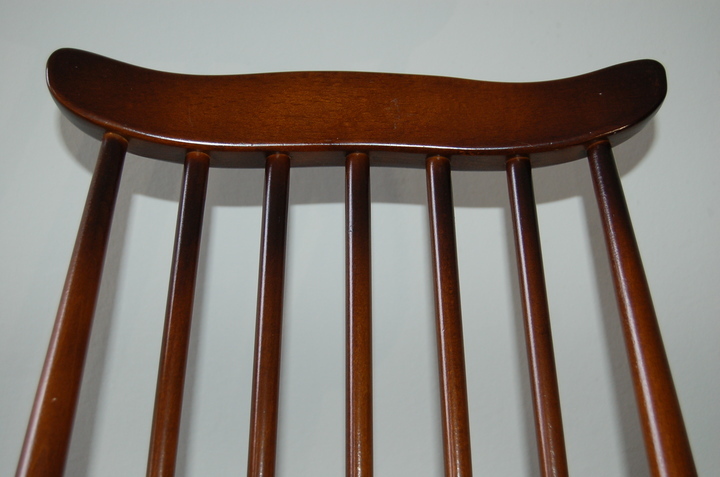 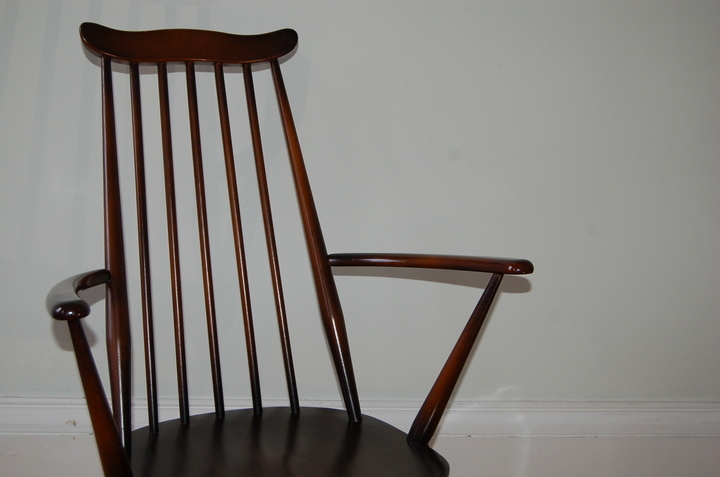 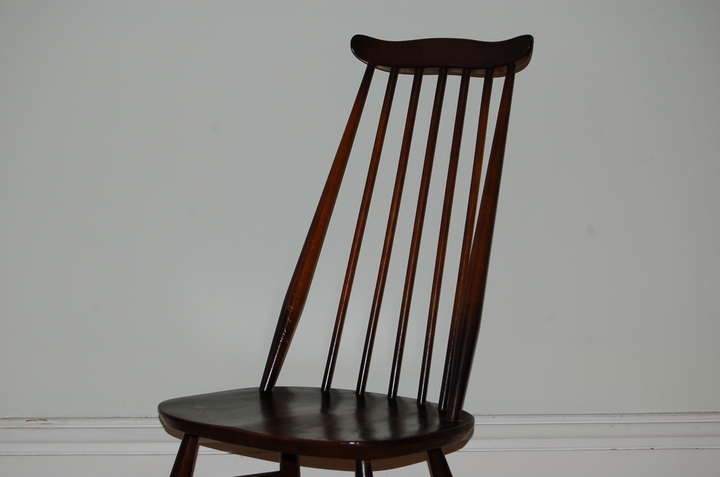 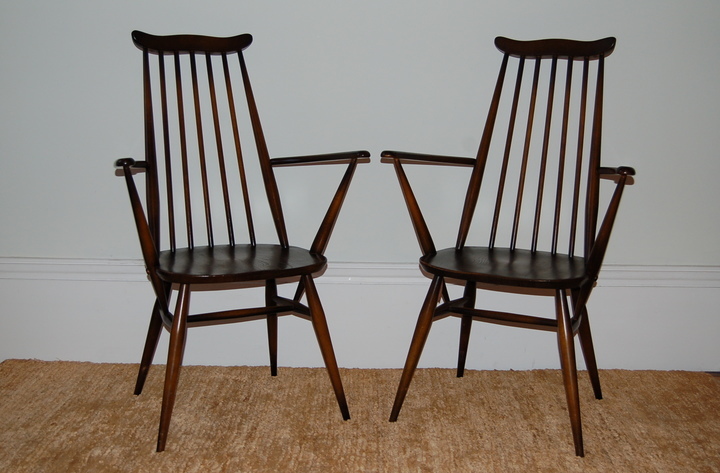 A pair of carvers and two matching chairs, each with 7 spindles, from the Ercol, Old Colonial range in Antique finish. 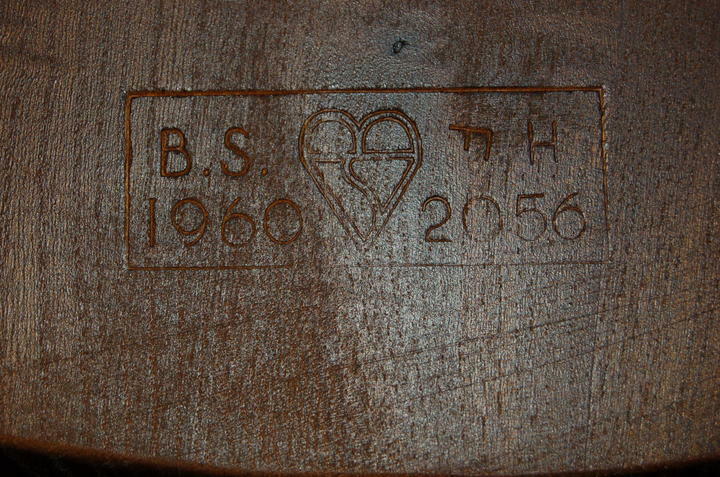 Mark on underside of seat. 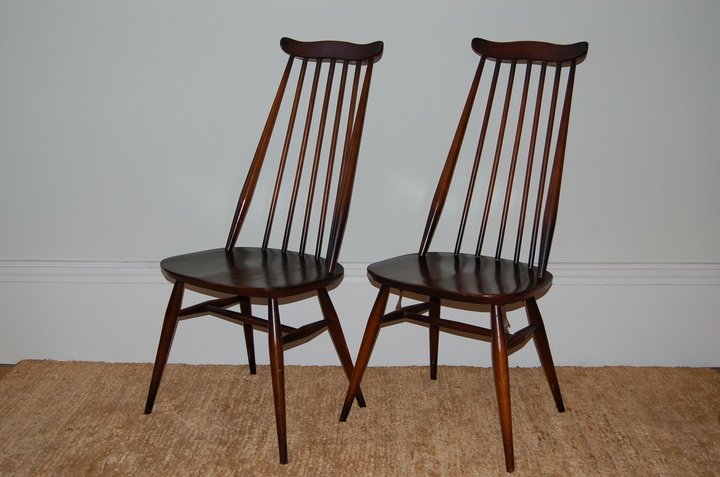 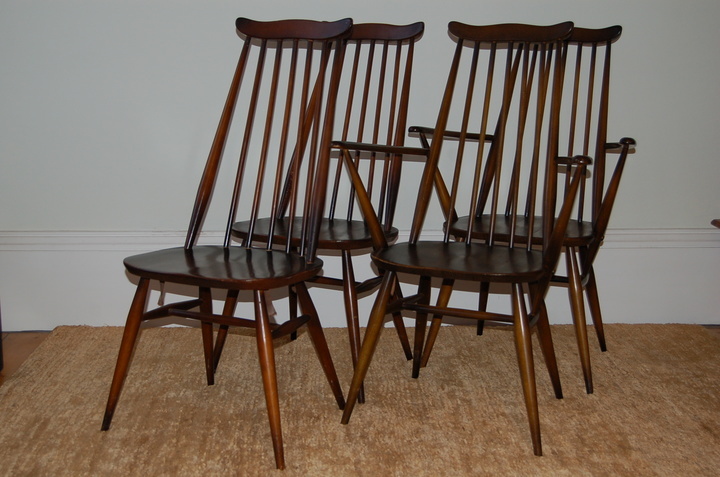 These beautiful chairs would make a great addition to any room, or dining suite.